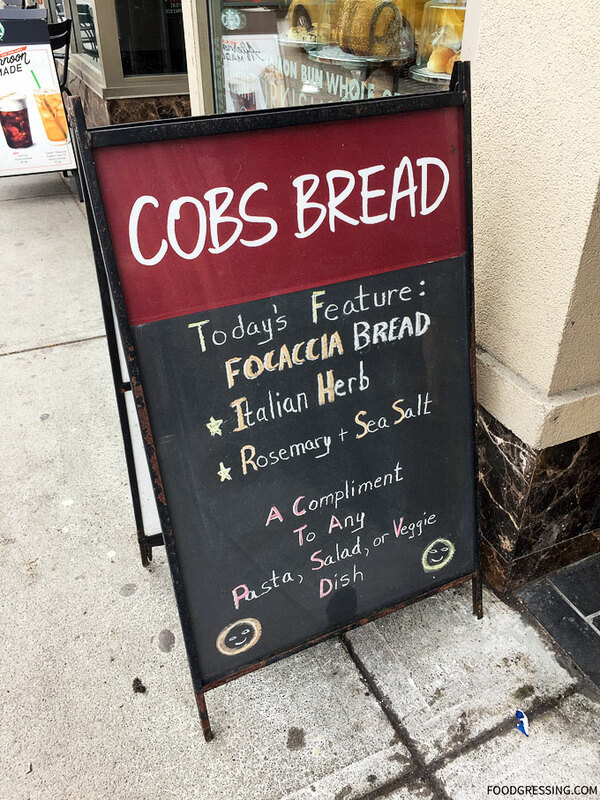 At COBS Bread Bakery, you can find hand-crafted Focaccia baked from scratch daily. 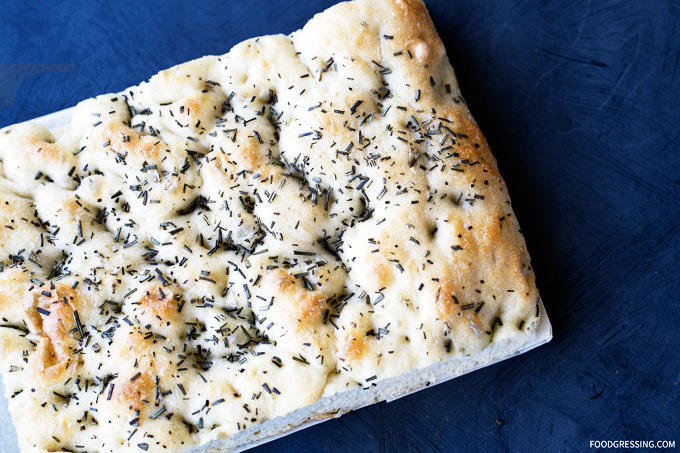 COB’s Focaccia is made with aromatic herbs and more extra virgin olive oil than any of their loaves. Disclosure: I received complimentary products from COBS Bread Bakery. 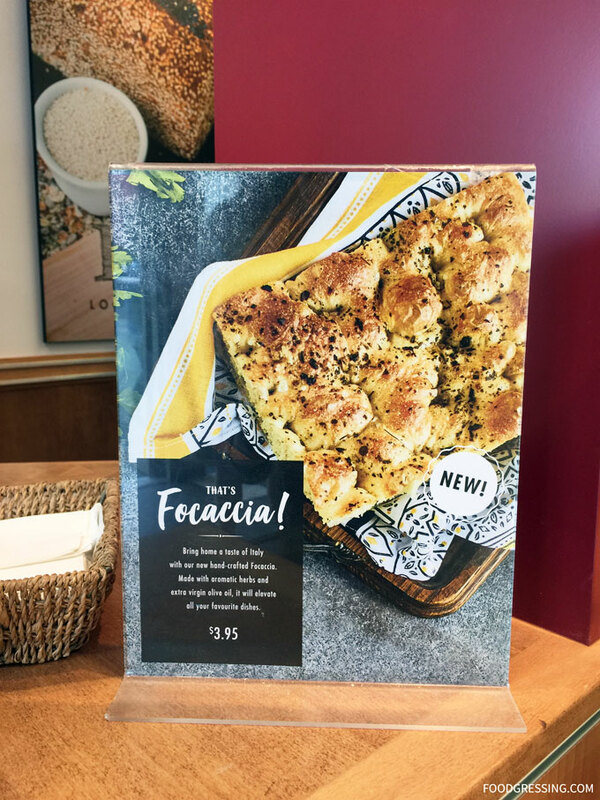 Priced at $3.95 per loaf, COBs Focaccia comes in two varieties: Italian Herb and Rosemary & Sea Salt featuring a delicious blend of herbs including garlic, basil, oregano and marjoram. Suggested uses for the Italian Herb include dipping it in a fine extra virgin oil and balsamic vinegar and serving as an appetizer; making a Focaccia panini and packing it with proscuitto; or having it as a compliment to a pesto linguine. The Rosemary & Sea Salt is the perfect balance of fluffy and chewy. Hug a meatball slider with this variety or give it a home next to pesto linguini. 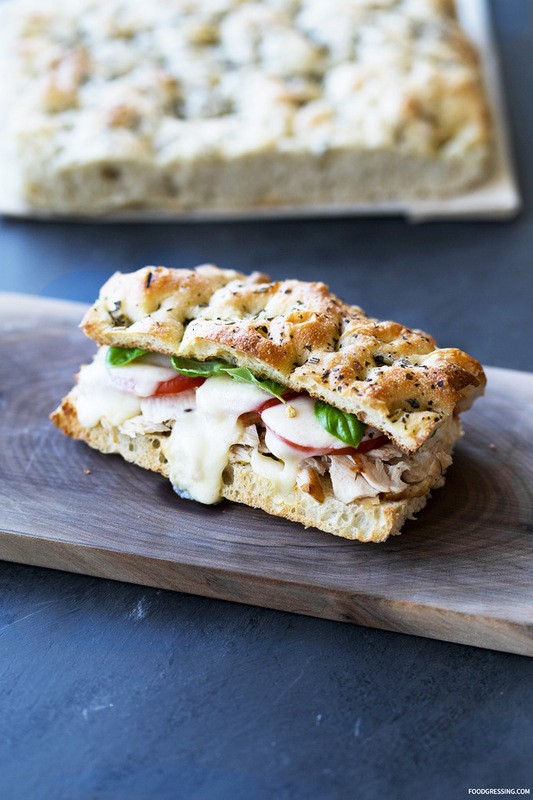 As for me, I made a simple Focaccia sandwich with chicken, mozzarella, tomatoes, and fresh basil from my Burpee at-home herb garden. To get your hands on some delicious Focaccia, find your local COBS bakery.